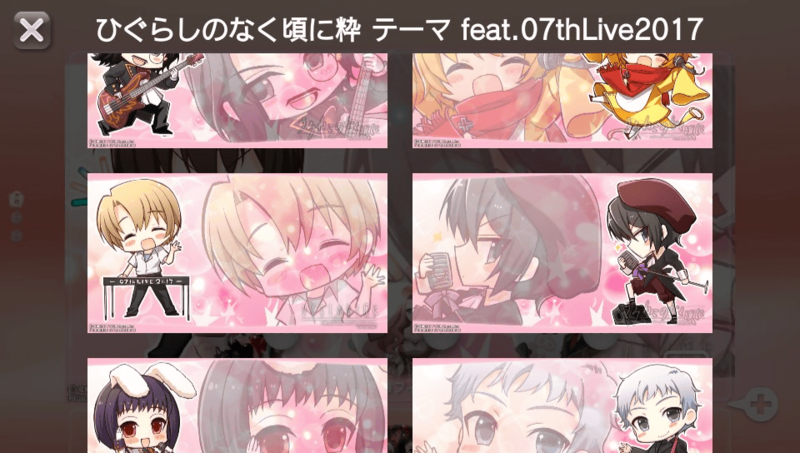 07th Live PS Vita Theme available for a limited time! 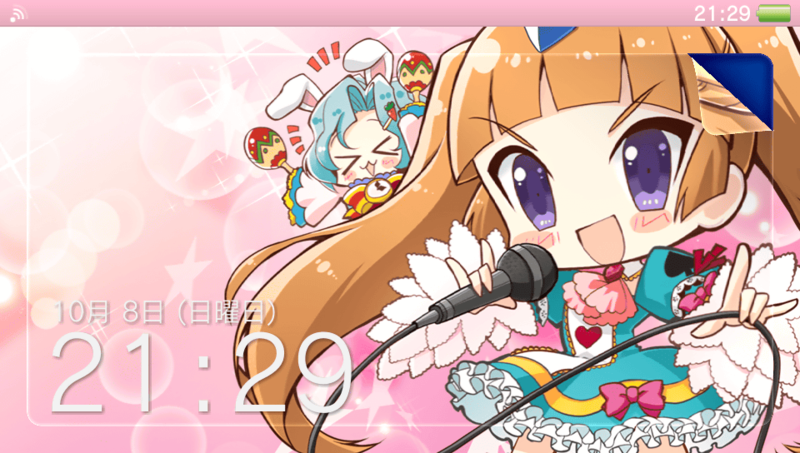 Entergram has surprised us today with the release of a special 07th Live Playstation Vita theme, featuring swappable backgrounds and icons with art of a bunch of different 07th Expansion characters illustrated by Remotaro! 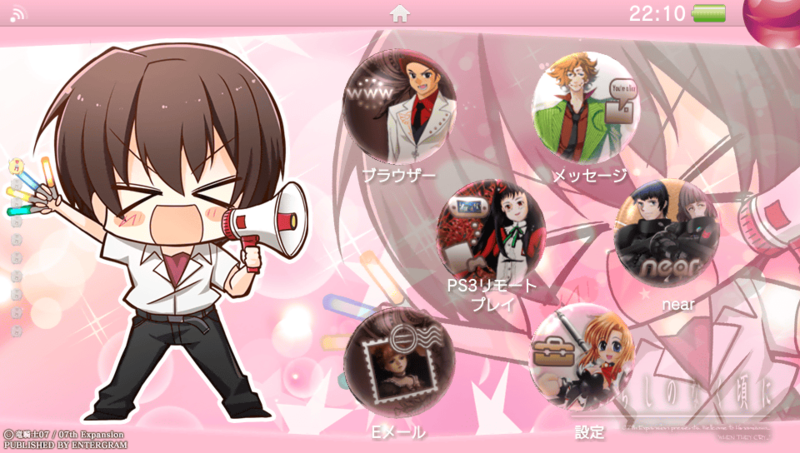 You can find the theme on the Playstation Store here. It seems to be completely free, although you may need a Japanese Playstation account. Let us know if you manage to get it without any trouble. Keep in mind that it contains spoilers of Higurashi and Umineko! The theme will only be available from now until the 6th of November, so make sure to grab it before it disappears!